Playing Shakespeare in the Classroom is an opportunity for us to explore different ways of connecting students with the rich text and visceral imagery contained in Shakespeare's plays. Even if you're not planning a production, Shakespeare can enhance any young actor's learning process. This workshop will get us up on our feet playing the Shakespeare - in group exercises that allow us to experience the delightful, passionate, and sometimes frightful images that Shakespeare conjures with his words. This is a high-energy and physical workshop that will have us examining and grasping the language in exciting new ways. 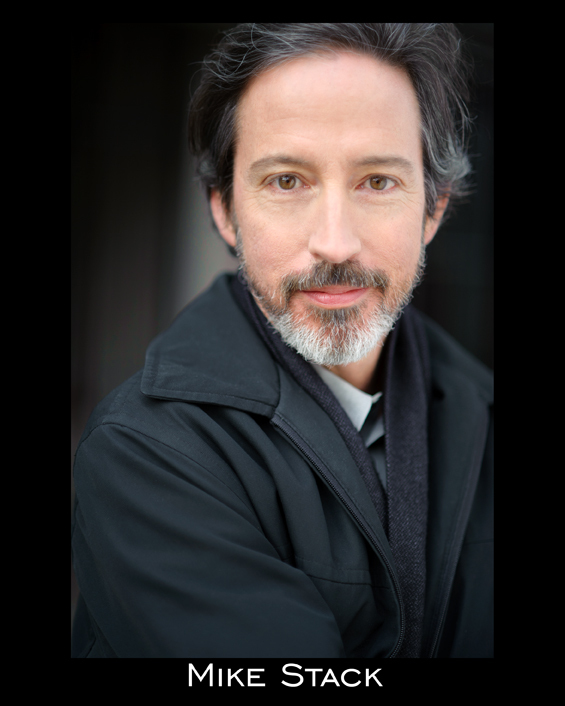 Mike is a professional actor, director, adjudicator and theatre educator who makes his home in Vancouver. As a performer, he has worked with many of the city’s theatre companies and has been fortunate enough to tour throughout North America, Europe, Japan, Hong Kong, and Israel. Mike leads theatre workshops and also serves as an adjudicator of Speech Arts at festivals throughout British Columbia. Currently the Lead Instructor for Carousel Theatre’s Teen Shakespeare Program, his extensive work with young people also includes fifteen years as coordinator of the Young Shakespeareans program with Bard on the Beach, resident director for Theatre Temp at Templeton Secondary, guest director with Smithers Secondary, as well as numerous ongoing workshops throughout Lower Mainland schools and within the Homelearning community. He is Mike is a multiple Jessie Award nominee and recipient, and a graduate of the Studio 58 Professional Theatre training program.